Yesterday, Chan and I were struggling. Not because we were hungover (we didn’t go out the night before), but because we literally get 5 hours of sleep every night. We are either eating, walking, in class, or getting ready. Oh well. We woke up late, and had no time to stop for our daily cappuccino. But we were not worried, because in our beautiful CEA campus there is a cappuccino machine. Not only does CEA have a Cappuccino machine, but there is a small dog that runs around the campus named Rudy. In Italy, it is UNACCEPTABLE to order a cappuccino or any coffee drink with milk after 10 am. Americans, trying to fit in have pretty much used all of the milk in the cappuccino machine at CEA. So when we got there we drank cappuccino with no milk. Struggles 11. 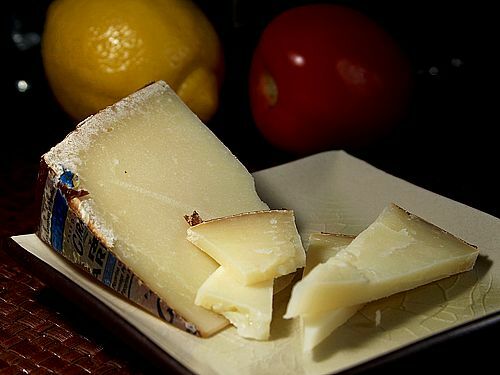 In class, we tasted a new cheese found in southern Italy called Pecorino. Chan and I LOVED it. We then went to our next class a little tired, but our SOC. Class is literally so interesting that I don’t even mind sitting there for 2 and a half hours. (Monday we are going to the Salvatore Ferragamo museum) not real life. After class, we were STARVING. So we went to the other side of the Ponte Vecchio to a small restaurant called Gusta? It was good, I foolishly ordered lasagna, never do it because its too rich and filling to eat in the summer. Chan and I are still trying to figure out Florence so as we were leaving the restaurant, chan said turn left, but I said no turn right. As we were turning right, I see chan set off in a mini sprint. She ran up to this guy and started talking to him. Turns out, chan’s friend from high school was staying in Florence for one night with his mom. I didn’t even know him and was excited that we ran into him! We walked to the duomo happy and giddy (which is 1 block from our apartment) and chan goes, “wait is that Guliana’s husband?” We look and there is Bill Rancic beautiful as can be standing outside of a leather shop. Sweet jesus. Knowing that Lexi Sutter has a shrine of Guliana and Bill we ran over. Me: Ok I’m not a stalker but are you bill Rancic? Bill: (smiles) yes I am how are you? He was so nice and I told him about all the times I met him and gules, we later discussed how I need to find an Italian man to drive me around on their Vespa, then we took a picture with him and Guliana. The day was going great. Until I talked to my mom. 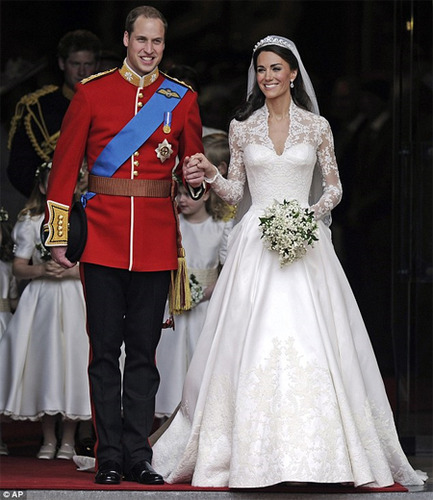 As almost everyone knows, I am obsessed with the Kate Middleton and Prince William. So much that my mom ordered me a hard back book of their wedding and love affair, and also the DVD of the royal wedding. I knew they were coming to visit Los Angeles, and had started to accept that I was in Europe and would not be able to see them. That is until my mom told me that I was invited to be at a party with them and all of the other celebrities just 4 blocks away from my house. I nearly died. So I missed my chance to hang out with William and Kate. Oh well. Maybe, NEVER. We made our way down to Red garter, and later got Kabobs… at 4 AM. We found the Ponte Vecchio!